In celebration of Star Wars’ 40th anniversary, Del Rey is going to shine the spotlight on those unsung weirdos, heroes, and villains with a unique, new anthology. 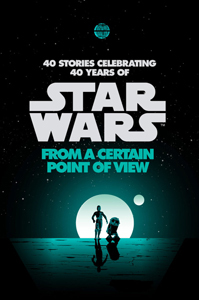 Star Wars: From a Certain Point of View, coming October 2017, will bring together more than 40 authors for 40 stories. Each will be told from the perspective of background characters of A New Hope — from X-wing pilots who helped Luke destroy the Death Star to the stormtroopers who never quite could find the droids they were looking for. There’s never been a Star Wars book like it! 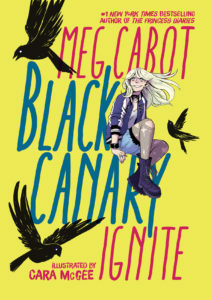 Becky Flowers loves her small-town life, her small-town business, and especially the small-town wedding she’s planning. 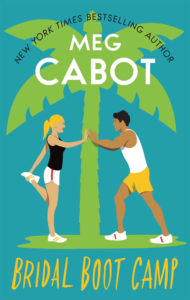 She hasn’t thought about her no good high school ex, Reed Stewart, in years. 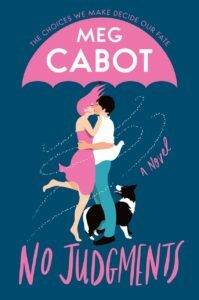 Until suddenly-thanks to a news story that goes viral on every gossip site on the Internet-Reed comes bursting back into her life like an Indiana summer twister. 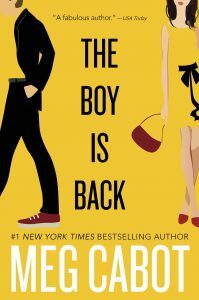 Now everything Becky and Reed thought they knew about themselves (and one another) has been turned upside down, and they-and possibly the entire town of Bloomville will never be the same, all because: The Boy is Back. 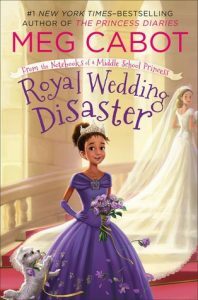 ROYAL WEDDING DISASTER (From the Notebooks of a Middle School Princess #2)Olivia Grace Clarisse Mignonette Harrison still finds it hard to believe that she’s a real live PRINCESS OF GENOVIA. Not only does she get to live in an actual palace with her newly discovered family and two fabulous poodles but she also gets her very own PONY! Of course, things aren’t going exactly like she imagined. 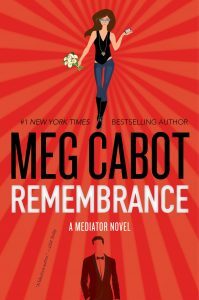 Her half-sister Mia is very busy learning how to take over the country while trying to plan a wedding and her father is actually getting remarried himself-to Mia’s mother! As the day of the wedding gets closer and closer, Olivia becomes more and more worried. 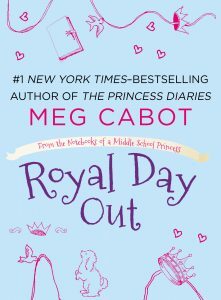 For such a carefully planned event, it seems like a LOT of things are going wrong… Can Olivia keep this royal wedding from becoming a royal disaster? Grandmére and Olivia are taking the royal limo to downtown Genovia to buy a gift for a certain bride-to-be. Will they be successful? This free e-short is available online everywhere now! 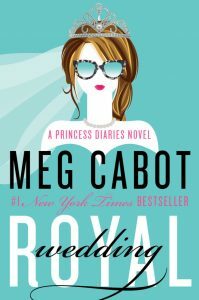 ROYAL WEDDING will be the first ever adult installment of the Princess Diaries, published by William Morrow, the adult division of HarperCollins, the company that brought you the YA books in the series. 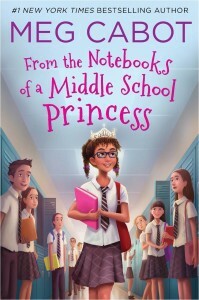 In FROM THE NOTEBOOKS OF A MIDDLE SCHOOL PRINCESS (Macmillan) a new middle grade series, I’m taking readers back to Genovia, this time through the illustrated diaries of a funny new heroine, 12 year old Olivia Grace, who happens to be the long lost half-sister of Princess Mia Thermopolis. 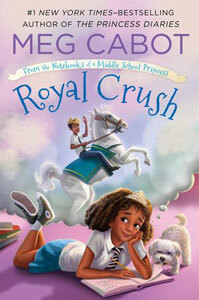 FROM THE NOTEBOOKS OF A MIDDLE SCHOOL PRINCESS marks the first time I’ve illustrated my own children’s fiction.